If you need your garage door repaired in , TN or anywhere else in Middle Tennessee call 615-428-1155. 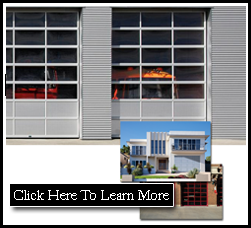 Do you need your garage door repaired? Have broken springs? Maybe your car is trapped in the garage. Don’t worry we can help. 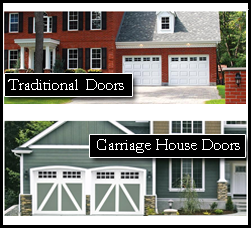 A Tennessee Garage Door is a family run locally owned garage door repair company that serves Manchester, TN and the rest of Middle Tennessee as well. 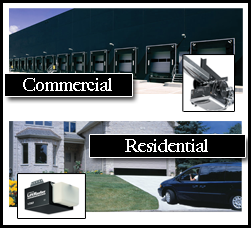 This includes services for both residential and commercial properties. 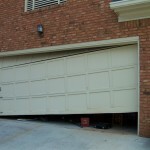 If you have a garage door in need of repair we can fix it. Need an Emergency Repair? No problem, we offer 24 Hour Emergency Repair Service. Anytime day or night if you need us we’ll be there. If you need a garage door spring repaired make sure to ask about our Big Ben Spring Repair Special. To schedule your service appointment just call us at 615-428-1155.